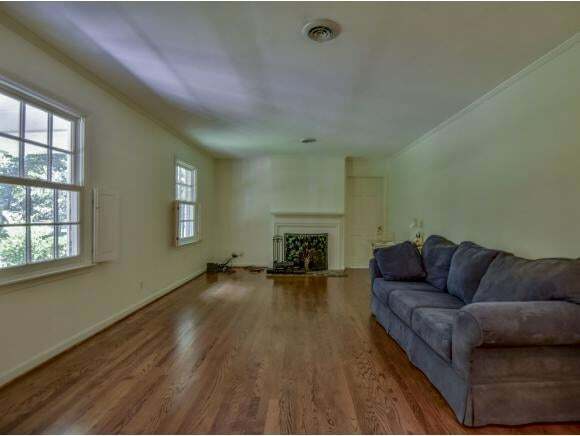 This fantastic home located in Oak Park neighborhood features 3 bedrooms, 3 full baths, hardwood floors throughout main level, formal living room with wood burning fireplace, and large formal dining room. The kitchen features Corian countertops, Kraftman cabinets and Italian ceramic floor. The master suite has a remodeled private bath and large deck overlooking the back yard. 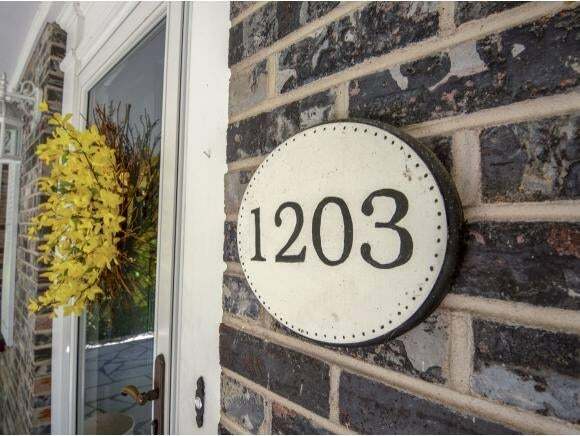 Two additional bedrooms and a remodeled full bath in the hall complete the main level. Downstairs you'll find a family room with gas fireplace, 2nd kitchen opening to the living area with a private entrance outside, perfect for in-laws. 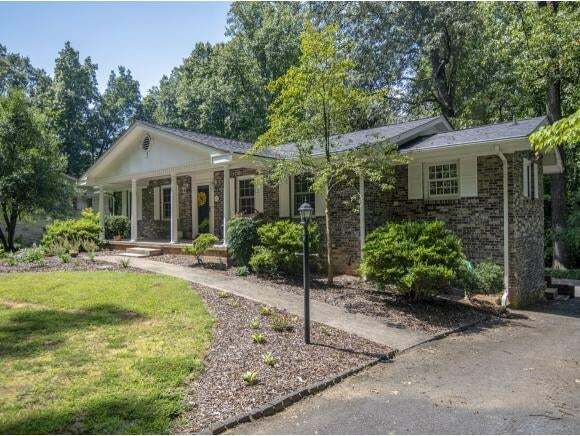 Other features include newer Marvin aluminum clad windows, 2 car garage, and partially fenced, park-like back yard surrounded by mature landscaping. Within walking distance to the park and minutes from all shopping! Come see today!